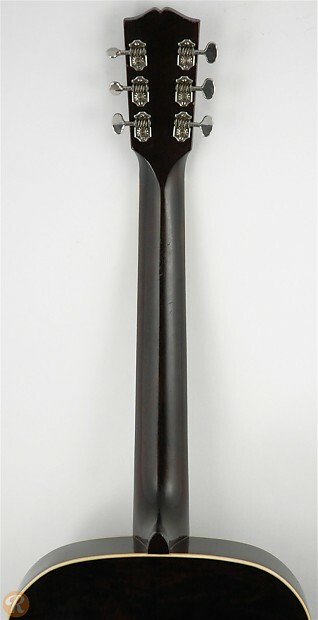 Gibson has used the L-4 moniker on a number of different style guitars over the years starting in 1912. 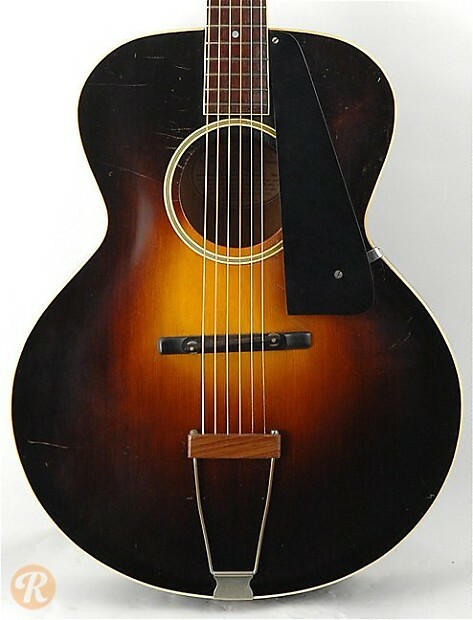 The original L-4 was an acoustic archtop with an oval sound-hole and elevated pickguard. By 1928, the design had changed to a more circular sound-hole with a 14 frets clear of the body. 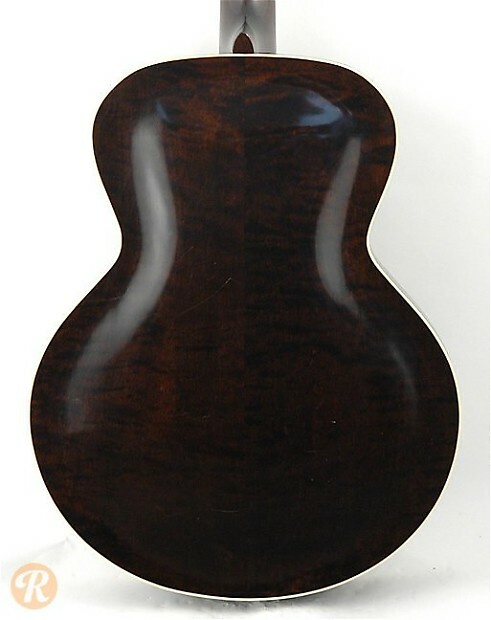 The model changed again when F-holes were introduced in 1933, before the L-4 eventually morphed into an electric archtop as the L-4CES starting in 1958. Unique to this Year: First year with unbound fingerboard.